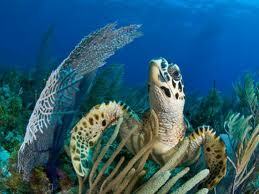 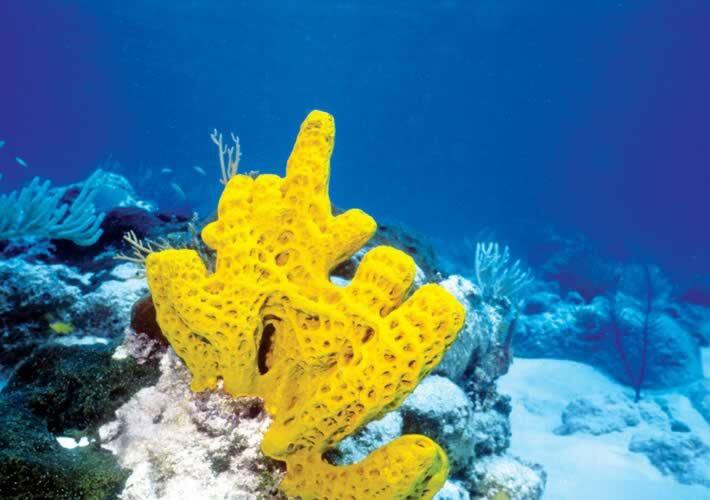 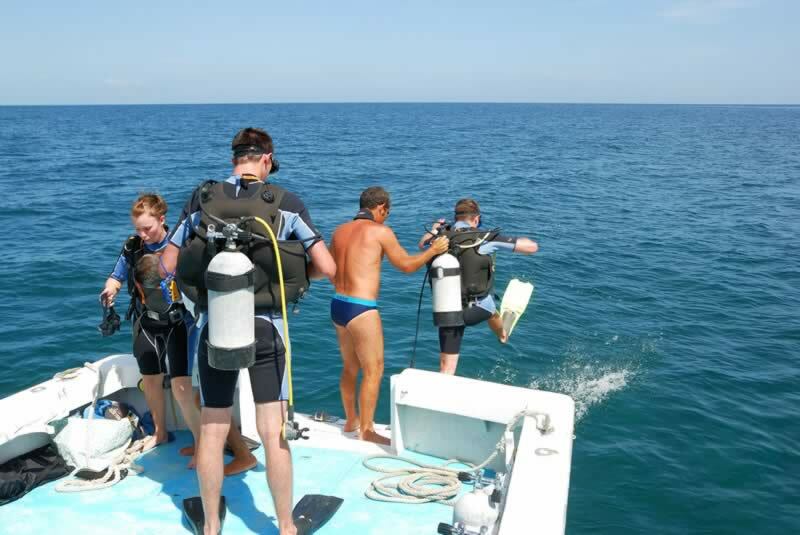 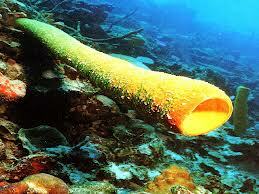 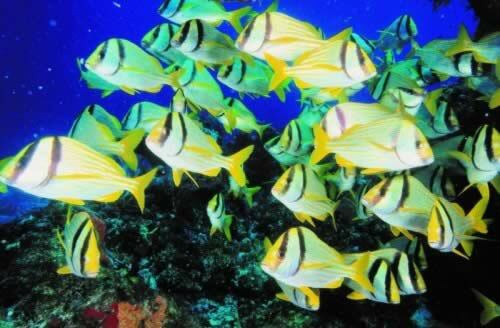 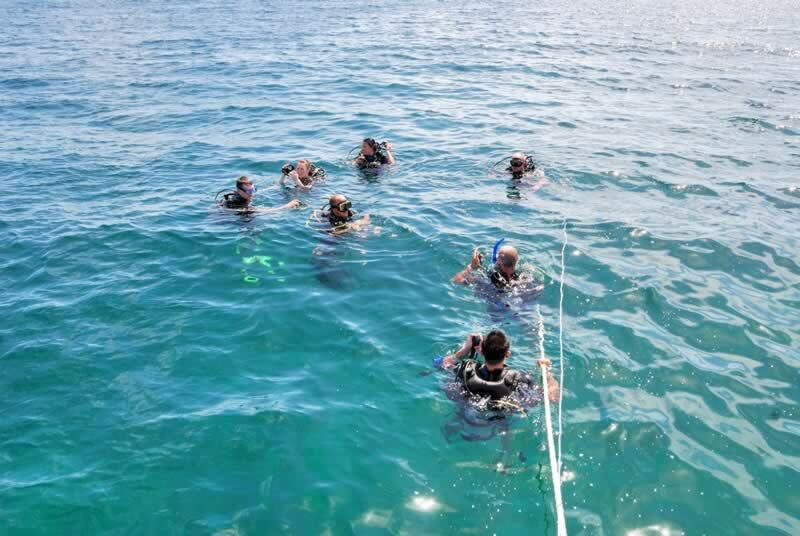 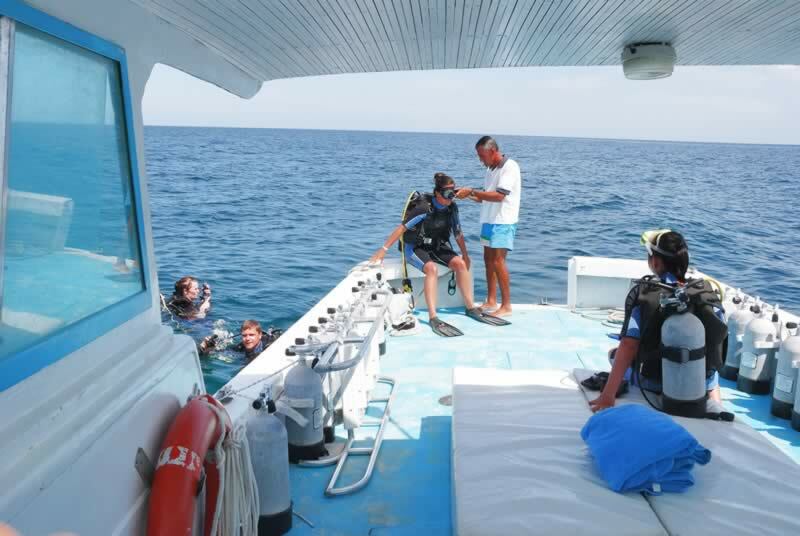 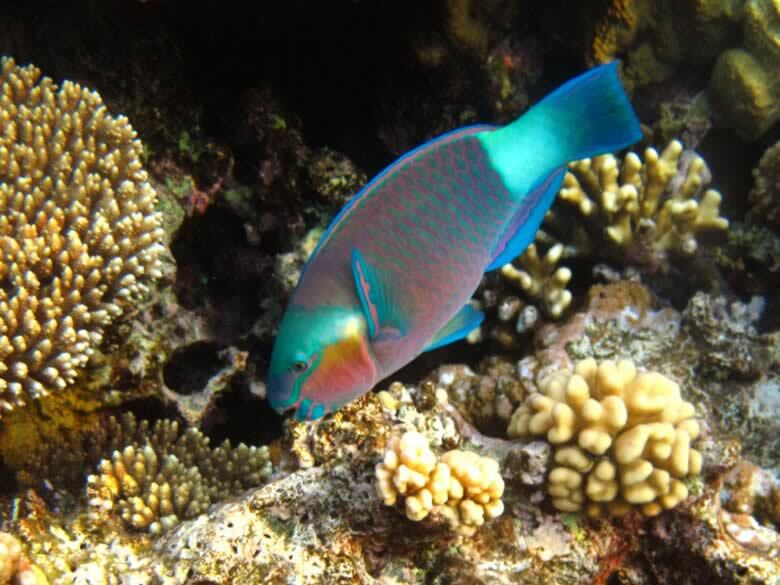 Sea bottoms of this area offer over 24 diving points with a huge variety of corals and fish species. 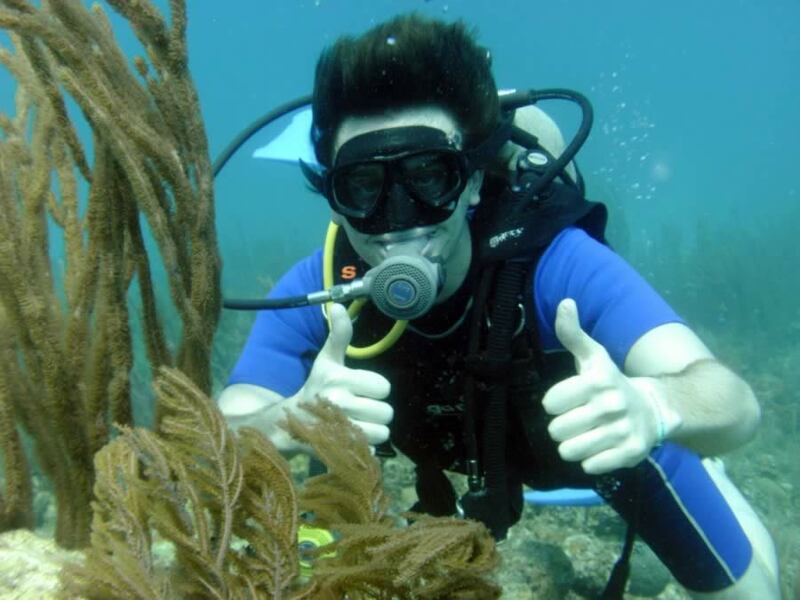 Great for underwater photography. 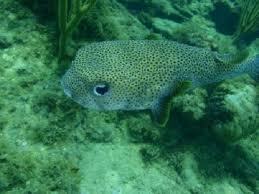 Main spots are Cayo Fragoso, Cayo Cobo, Cayo Frances, Cayo Las Brujas, Cayo Borracho, Cayo Español, Cayo Los Diablillos, Cayo Santa Maria and Cayo Los Caimanes. 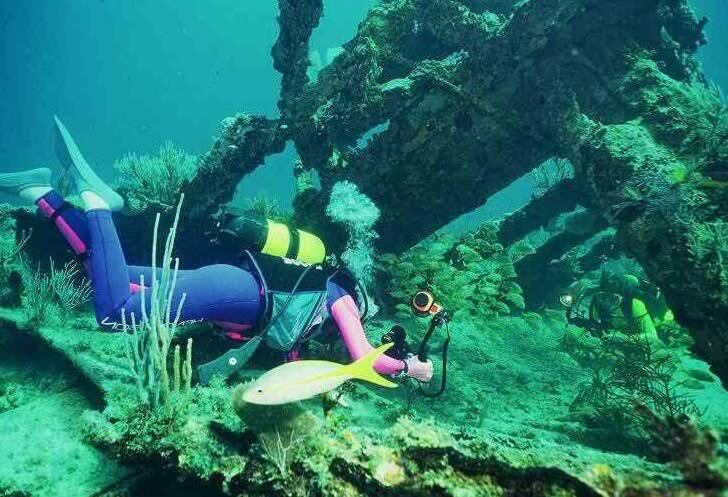 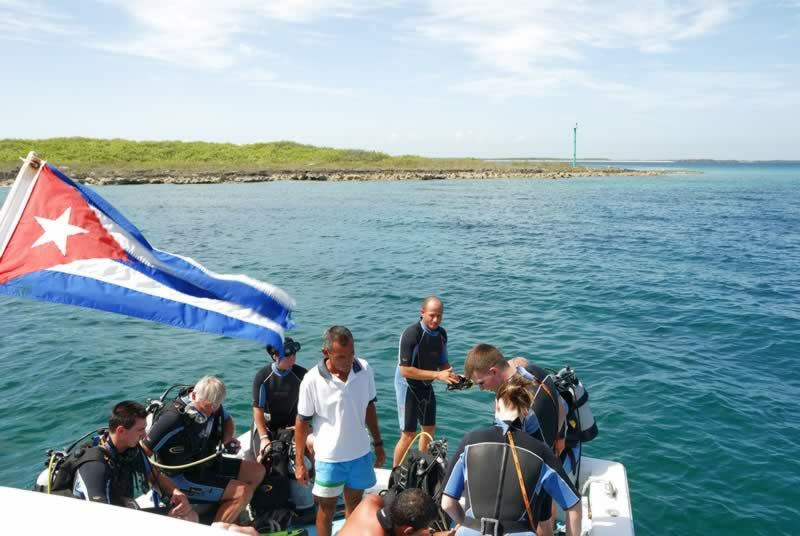 Head to Marina Gaviota Cayo Santa Maria, the diving station in Cayo Las Brujas and ask for diving options and programs. 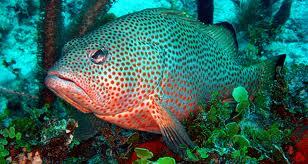 Swim alongside stone bass, barracudas and snappers, bright colored gorgonians, graceful sea fans and more !